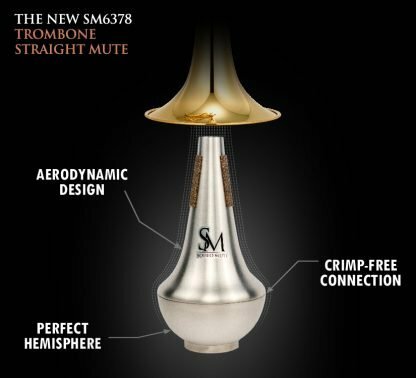 What makes Soulo Mute’s tenor Trombone Straight Mute, the best straight mute for trombone on the market? Simply put, its ground-breaking, patented aerodynamic shape, which improves ALL the typical issues associated with straight metal mutes. In short, it offers perfect pitch and free-blowing experience! Let’s explain the benefits of this design. 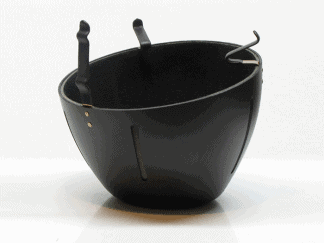 The unique shape allows the air to naturally flow outside of this mute, undisturbed by a crimp or any other barrier. On the inside, the air flows into a perfect hemisphere, never hitting a flat surface, thereby not altering the pitch. 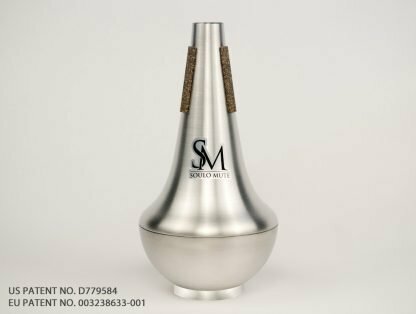 Additionally, Soulo Mute uses the highest quality hand spun aluminum in order to achieve the most brilliant straight mute sound. Also, trombone Straight mutes are known to be “stuffy” and hard to play. 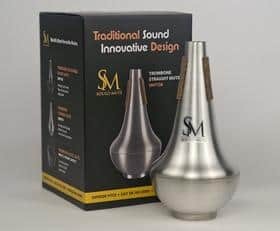 The combination between the shape and the wall thickness will surprise any player how easy to play this mute is! 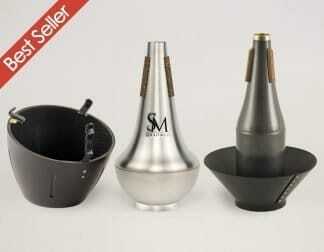 Last but not least, The Soulo trombone straight mute is the lightest trombone metal straight mute on the market! Mike and Elena Jarosz designed this trombone straight mute in NJ, USA.